Sir Martin Sorrell has pronounced his new venture, S4 Capital, is exploring a move into data analytics and digital media planning and buying, as it made its stock market debut this morning with an approximate value of £380m. Stock market investors have had their first chance to buy and sell shares in Sorrell's new business after the completion of his reverse takeover of Derriston plc. 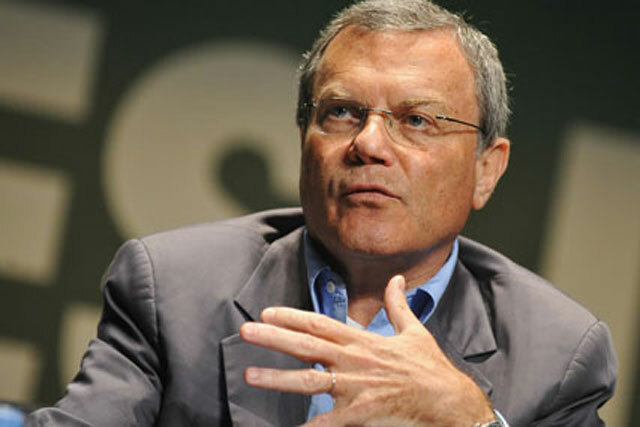 In a statement marking the occasion, Sorrell said: "S4 Capital intends to provide global, multinational, regional, local clients and influencer-driven millennial brands with new-age/new-era digital marketing services concentrated in three key areas initially: further development of a global digital content platform; first-party data fuelling both digital media planning and creative ideas too; and, finally, digital media buying. "We are now looking to expand the digital content platform into new high potential growth territories, such as Germany, India and Japan, and broaden and deepen the platform itself. We are also exploring new areas of operation in line with our strategic objectives, in data analytics and digital media planning and buying." This gives the company a market value of £378m and Sorrell's own 18.16% shareholding a value of £68m. Sorrell invested in the venture in May at an equivalent price of 86p per share. As of the start of trading today, investors in MediaMonks have 18.25% of the company, as well as an as-yet-undisclosed additional sum in cash, in exchange for joining forces with Sorrell. MediaMonks investors bought into Sorrell's venture in July at an equivalent price of 100p per share. Commenting yesterday on the news that WPP was merging Y&R with VML, Sorrell said: "For what it’s worth, I would have branded it Y&R/VML, particularly as the VML management (rightly, in my view) have the key positions. It would have been more sensitive and magnanimous."